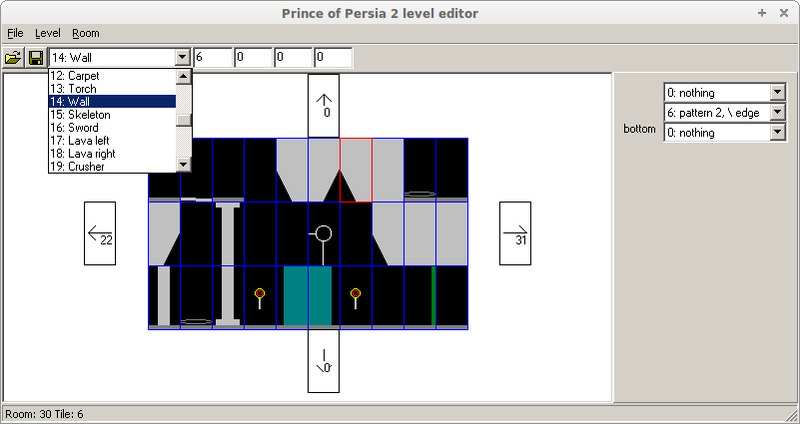 A Prince of Persia 2 level editor for Windows. Its forum thread can be found here. 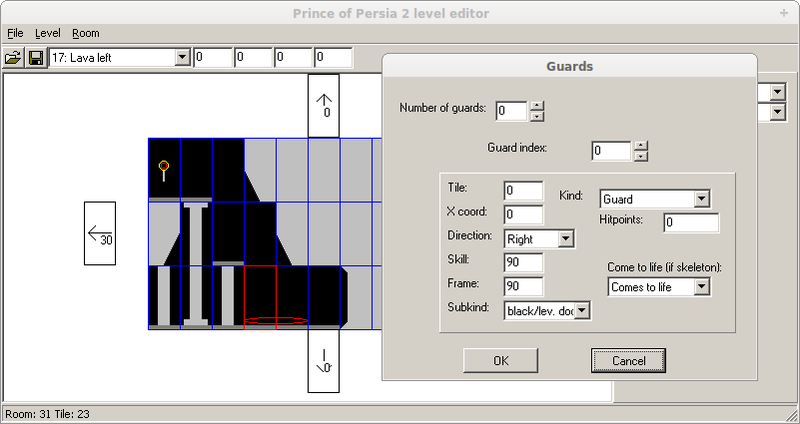 This latest version was released by David on 19 March 2007.